Because the AC Series is mains powered, under Australian law these units must be installed by either a qualified air conditioning technician or an electrician. Typically it takes between 30 and 40 minutes to install and set up an Aircon Off mains powered unit. The DC-12 being battery powered can be installed by anyone with DIY experience and takes around 20 minutes to install and set up. The AC Series is the choice for most commercial applications while the DC-12 is popular with DIY installers. Installation for the AC-14 has 2.5 GHz RF communication with additional wirless optional accessories that are paired to the AC-14 unit. Pairing is a simple process during AC-14 installation. 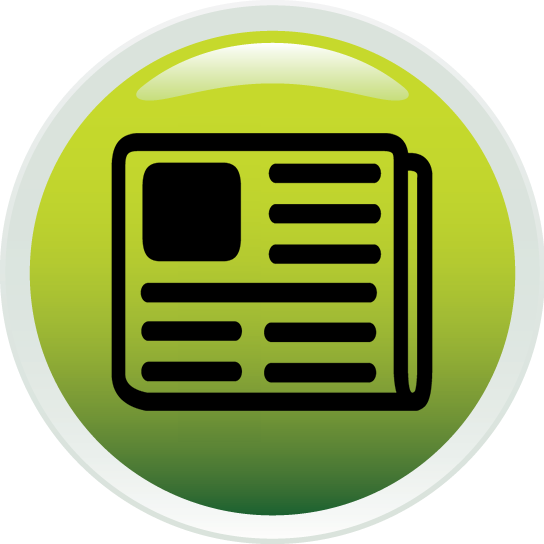 Complete, detailed Installation and Set Up Manuals are supplied with all units. The Aircon Off AC-14 are mains powered units that are compatible with ALL remote control operated air conditioning units. Most air-conditioners have the same button for Power On and Power Off, but in fact they send two commands, one for ON and a different one for OFF. The Aircon Off DC-12 is compatible with air conditioning systems like this, whose remote sends a different command signal for the ON and OFF function. The Aircon Off AC14 mains powered units - are compatible with all remote control operated air conditioners irrespective of the type of signal sent from the remote. The DC-12 is slightly cheaper to buy and can be installed without an A/C Technician or Electrician. However you will need to change batteries annually. 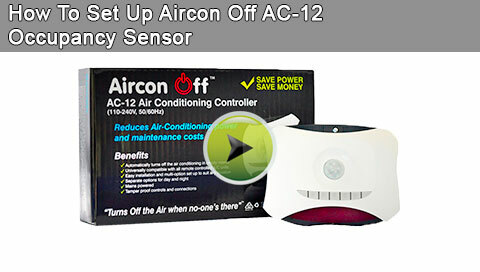 The AC Series has a more powerful infra red sensors giving them more sensitivity and a larger effective range. Before you buy a DC-12 you should do a simple test to check if your air conditioner is compatible. Look at the screen of the AC remote, if the function symbols disappear when you switch the AC off, then the AC is compatible. Switch on the air conditioner using the remote control. Take the remote control out of the room and press the ‘OFF’ button ONCE as if you were actually switching the air conditioner off. Return to the room where the air conditioner is running. Point it at the air conditioner and without touching any other buttons press the same button ONCE again as if you were switching it off for real this time. If the air conditioner unit beeps and continues to run then your system is fully compatible with the Aircon Off DC -12. If the air conditioner unit beeps and switches off your air conditioner is not compatible with the Aircon Off DC-12. We recommend you use an Aircon Off AC Series unit instead as an AC unit will be compatible with your A/C which will work with all air conditioning systems operated by remote control. 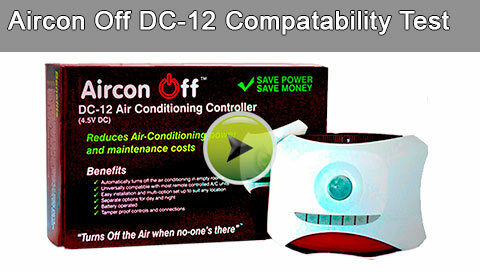 Watch this video to see if your air conditioner is compatible with Aircon Off DC-12.